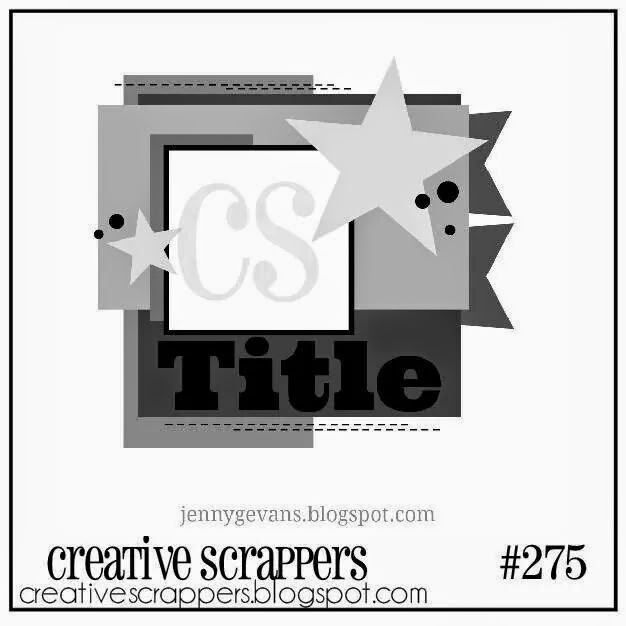 Creative Authority: Creative Scrappers reveal #275! I used a cut file from Nicole Nowosad and then added the layers and embellished from the Maggie Holmes Crate Paper line. There are some great layouts by the dt so make sure to check it out and link up your projects for a chance to win!!! This layout is so amazing, Jody!! I love Nicole's cut file in the background and all of your layers make that cute photo stand out! !